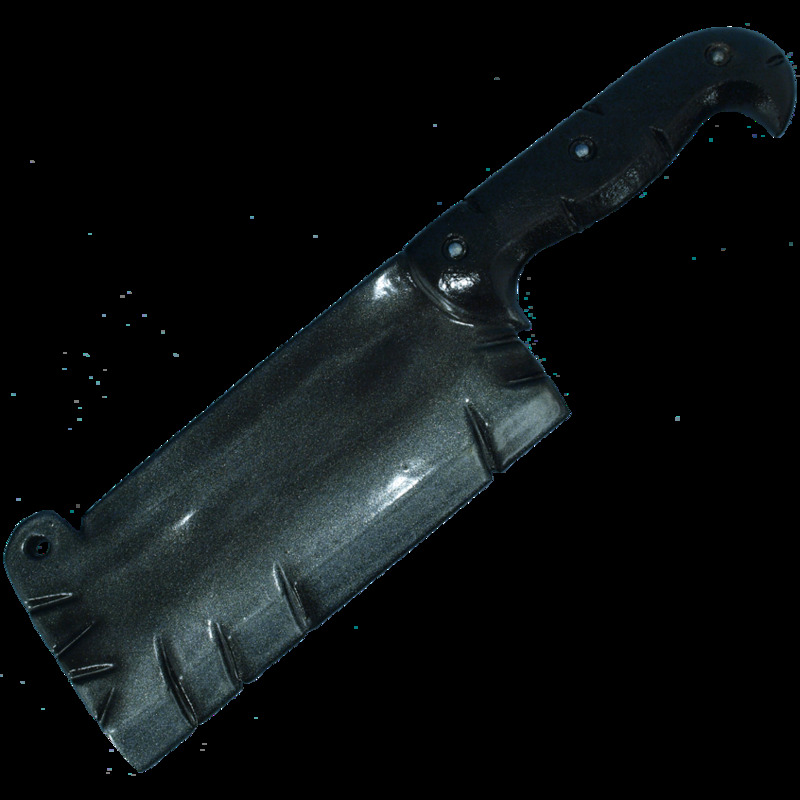 Ideal for LARPing in an industrial, Steampunk, or any post-apocalyptic LARP setting, the meat cleaver is combat safe, and made with soft but durable foam. Shaped like a read meat cleaver, this item is lightweight and easy to use, which makes it an excellent throwing, parrying, or striking weapon. Foam meat cleavers also make safe and decorative additions to scenery in LARPs or theaters.